Peristaltic pumps in fully automatic washing machines-Peristaltic pump,dispensing peristaltic pump,programmable peristaltic pump manufacturer - Chuangrui precision pump Co., Ltd.
Peristaltic pumps in fully automatic washing machines: Large automatic washing machines require a regular addition of various chemicals to complete the entire automatic washing process. 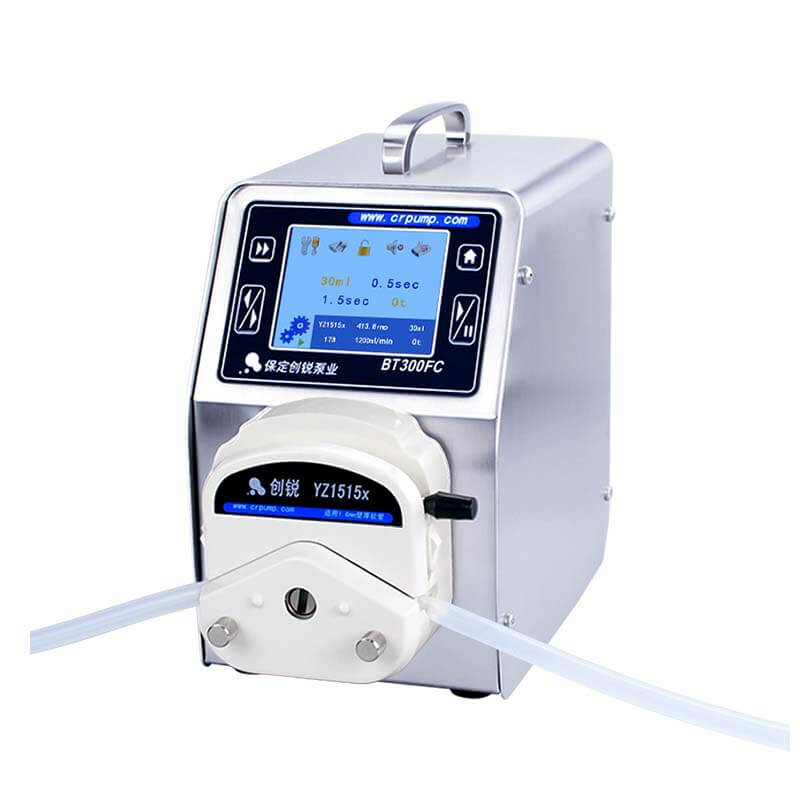 Because the peristaltic pumps hose can withstand a variety of chemicals, there is no possibility of cross-contamination, good sealing, and accurate metering of pumping viscous liquids. This task is perfect for peristaltic pumps. Since the detergent has a certain viscosity, when selecting the peristaltic pumps, it is necessary to select the peristaltic pumps with the relatively thick wall thickness of the hose as much as possible, so that the performance of the peristaltic pumps can be better reflected. Using peristaltic pumps to do this can automatically and accurately measure how much detergent should be added according to the amount of clothes, so as not to waste the detergent or the shortage of detergent, which reduces environmental pollution and water waste. It also saves the cost of manual addition. Peristaltic washing machines with detergents will be more and more recognized by users and become an indispensable part.